Peter Chambers built on an impressive junior and U23 career in style when he won silver in the lightweight men’s fours at the London 2012 Olympic Games. Chambers has also been crowned World and European champion in the lightweight men’s pair and demonstrated his versatility by winning World bronze with brother, Richard, in the lightweight double sculls in 2013. Now well established in the lightweight men’s squad, Chambers made his second Olympic appearance at Rio 2016. His 2017 season has started well after winning gold with Will Fletcher in the lightweight men’s double sculls at the opening World Cup in Belgrade and culminated in a silver medal at the World Rowing Championships in the lightweight men’s quadruple sculls. After a tough winter of training and trialling, Chambers was once again selected alongside Mark Aldred, Chris Bartley and Jono Clegg in the lightweight men’s four for the 2016 season. They made an impressive start, finishing runners-up to the world champions from Switzerland at the European Championships in Brandenburg. 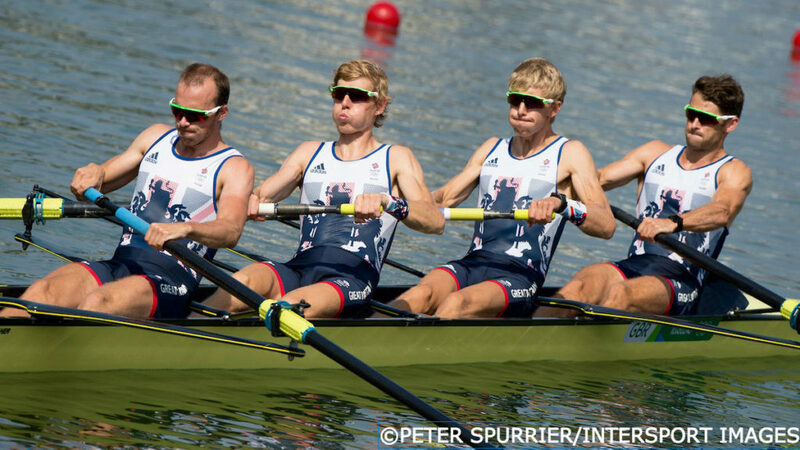 The GB four then finished fifth at the World Cup in Lucerne but returned to the podium at the Poznan World Cup after winning bronze. The four were runners-up in their opening heat at the Rio 2016 Olympic Games but had to settle for fourth place in the semi-final. 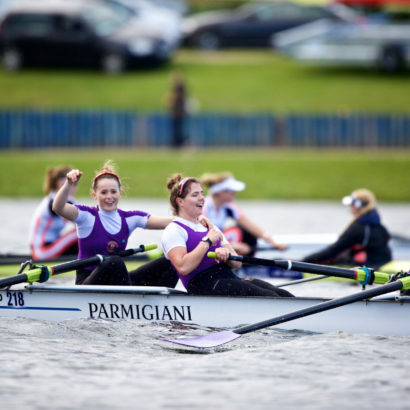 They ended the regatta on a strong note, though, by winning the B final to finish seventh overall. Chambers started 2015 in the lightweight men’s pair with fellow Coleraine rower Joel Cassells and set a new championship record while winning European gold in Poznan. He returned to the lightweight four for the rest of the season and finished fourth at the World Cup in Varese but missed out on the A final in Lucerne, although the four did win an exciting B final after an excellent race for the line with Spain. Together with Jono Clegg, Mark Aldred and Chris Bartley, Chambers was selected for the World Championships in Aiguebelette and although the crew was disappointed to finish ninth overall, they did achieve their main objective by qualifying for the Rio 2016 Olympic Games. Chambers started the Rio Olympiad in the lightweight four, winning world cup silver in Sydney, but spent the rest of the season in the lightweight double scull with brother, Richard Chambers. After claiming world cup silver and bronze in Eton Dorney and Lucerne, they were also third at the World Championships in Chungju. 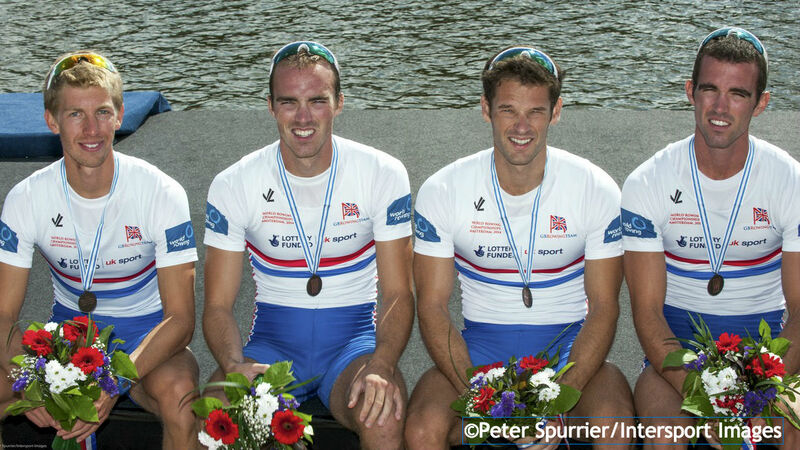 The 2014 season saw the Chambers brothers return to the lightweight four where, alongside Mark Aldred and Chris Bartley, they won a hard-fought silver at the European Championships. Bronze medals followed at the World Cups in Aiguebelette and Lucerne before another third-placed finish was secured in a competitive World Championships final in Amsterdam. Chambers’ silver at the London 2012 Olympic Games came just a year after his first appearance in a senior Olympic class boat. 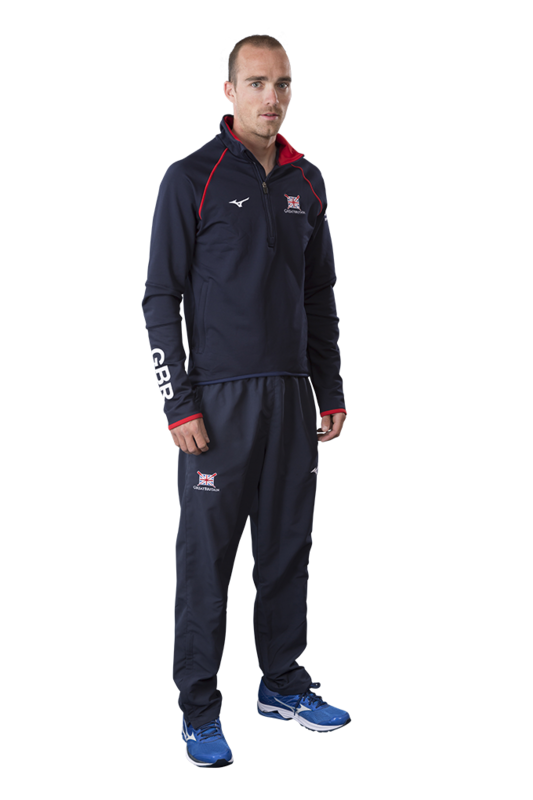 He made his GB Rowing Team debut in 2009 as part of a lightweight men’s quad that won bronze at the World Rowing U23 Championships in Racice. 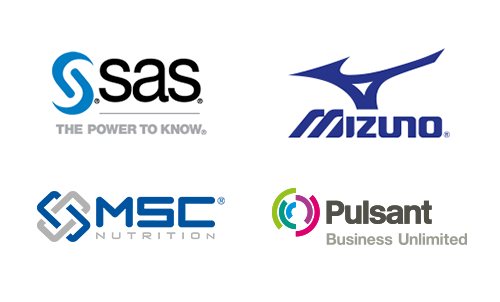 In 2010, Peter had his first experience of racing in a world cup series, placing 12th in the lightweight men’s double sculls on Lake Bled and sixth in the lightweight men’s singles in Munich. It was in the single that he was selected to race at the World Rowing U23 Championships in Brest, where he took silver. Peter also made his senior world championship debut that year, placing sixth in the single on Lake Karapiro in New Zealand. After winning a silver in the lightweight men’s pair with Kieren Emery at the 2011 Munich World Cup, Chambers was selected for the lightweight men’s four for the first time and won World Cup gold in Lucerne. He returned to the pair with Emery for the World Rowing U23 Championships, winning another gold, and the duo went on to repeat that achievement at the senior World Rowing Championships in Bled. Chambers raced in the four throughout 2012 alongside brother Richard, Chris Bartley and Rob Williams. They won silver in Belgrade and bronze in Lucerne before finishing the World Cup series with gold in Munich. An extremely close Olympic final at Eton Dorney saw the GB four finish just two-tenths of a second behind South Africa but they held off Denmark to secure silver. The younger brother of fellow GB rower and Olympian Richard Chambers, Peter enjoys spending time with his niece and nephew. He has recently taken up golf and also enjoys woodwork – if he weren’t a rower, he says, he would either be a craftsman, pilot or in the police. He is a keen sportsman, and particularly loves cycling – although he says he can’t go round corners. His favourite TV programmes are The Good Wife and Family Guy, while American country pop group The Rascal Flatts are his listening choice. His ideal dinner party guests are his close mates – “I only really enjoy talking to them” – and his perfect post-competition meal is sweet and sour chicken Hong Kong style with egg-fried rice and a Fosters straight from the Happy Wok in Henley-on-Thames. 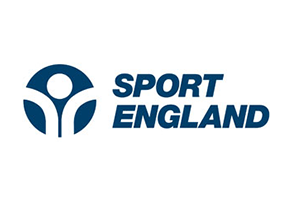 Chambers is Lottery funded through UK Sport. Olympic medallist Karen Bennett and a host of potential Tokyo 2020 stars were among the winners during an action-packed weekend of racing at the British Rowing Senior Championships in Nottingham. 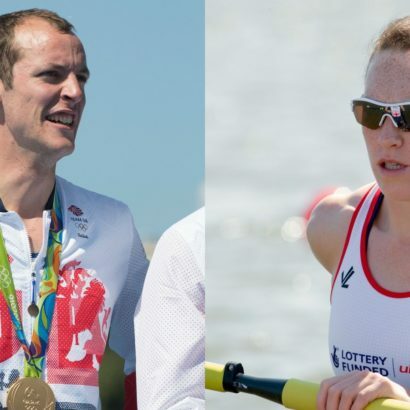 Rio 2016 Olympic champion Scott Durant and silver-medalist Karen Bennett will be among the thousands of competitors at the 2016 British Rowing Senior Championships, taking place in Nottingham this Saturday and Sunday. 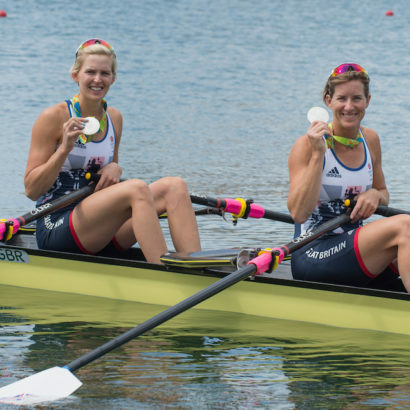 When Vicky Thornley and Katherine Grainger crossed the finish line in their double scull final today they not only won a silver of Goliathan proportions but propelled Grainger into the all-time records books. 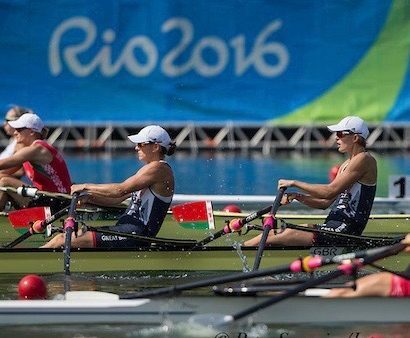 Rio’s Lagoa was a place of joy for four GB crews and a theatre of considerable pain for another two today.